742 sq. ft. (69 sq.m. external) including proportion of shared facilities. 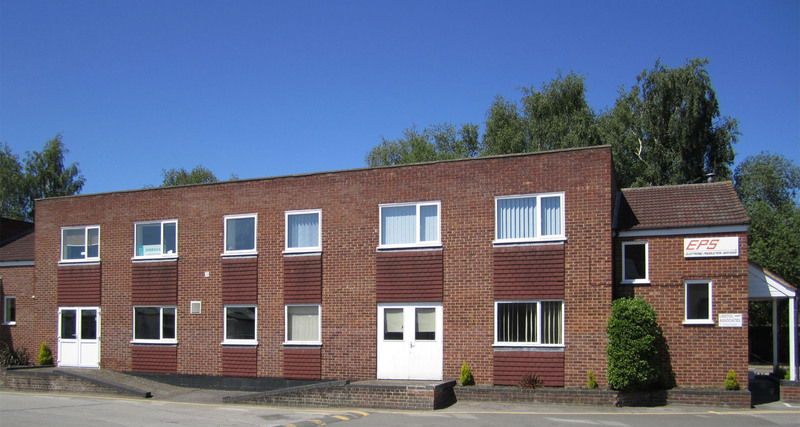 Large fully double glazed first floor area, divided by half glazed demountable partitions into three offices and large storage area. 742 sq. ft. (69 sq.m. external) including proportion of shared facilities. Large double glazed first floor area, divided by half glazed demountable partitions into three offices and large storage area. 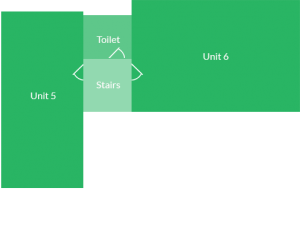 Toilet and kitchen facilities located on ground floor.